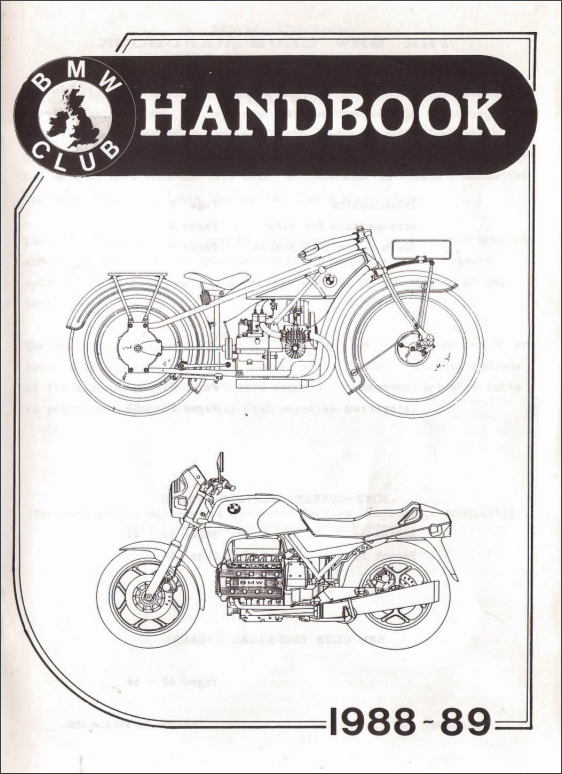 The latest edition of the Journal is always available for Club Members on the Club Forum here and the past 12 month's are also available to Club members on the Club Forum here but older editions have been made available here for the public to access as they are a very valuable source of information for BMW owners. I am working with the current editor of the Journal to get this catalogue up to date and we're doing quite well, but this web site would not have been possible without the work of some dedicated Club members. I am most indebted to the late Phil Hawksley for all his effort getting this catalogue of back issues arranged and of course to Bruce Preston for the loan of many of the older Journals and the team of volunteers that performed the scanning of the old copies from before the Journal was produced electronically. Phil set up a companion web site which you might find very interesting and for which there is a link at the foot of this page. Phil did try to note the names of those volunteers that did the scanning so that they could be credited in the list below but if you were among the team that helped and do not see your name then could you please mail me. 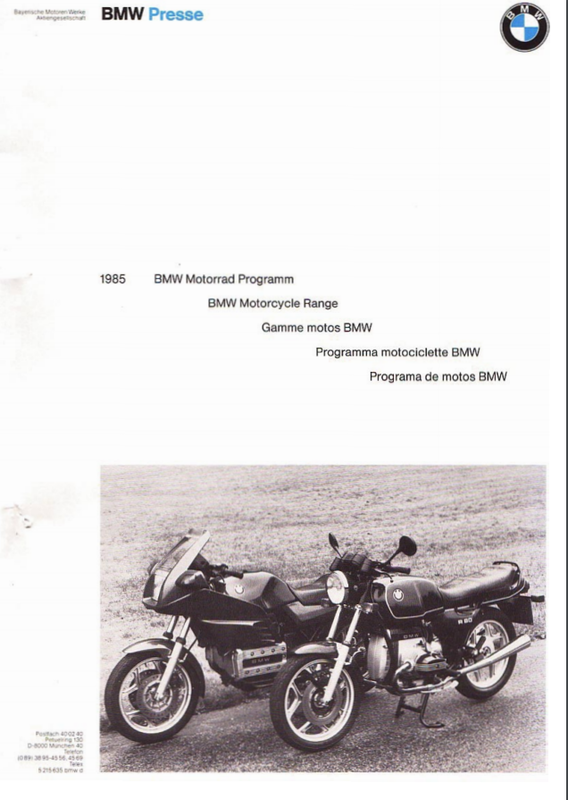 © 1951 to 2018 'The BMW Club' is the trading name of The B.M.W. Motorcycle Club Ltd. a company limited by guarantee. Registered in England, registration Number 4261129. Registered office: c/o Myerson Solicitors LLP, Grosvenor House, 20 Barrington Road, Altrincham WA14 1HB. VAT no. 344 5870 40.